after 5 pm for your convenience. We provide a variety of vitamins and supplements. Kindred Care customers receive a special 25% discount on their first order of all Designs for Health products. We provide individualized counseling on prescription medications and over the counter supplements. Come on in or give us a call at 818.880.8816. 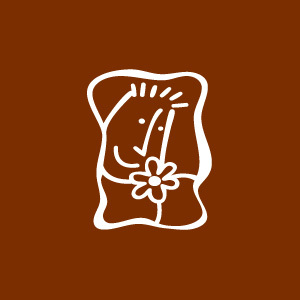 Kindred Care Pharmacy is an independent pharmacy created to serve the needs of the Calabasas community with a personalized touch. We take pride in being an integral part of the community and treating our clients with respect and professionalism. If you are a current patient, thank you for trusting us with your care. If you are a potential patient, please give us a try and see how working with a locally owned pharmacy can better your health and happiness. Born in Siberia, Youlia came to the U.S. as a rhythmic gymnast, thinking she'd soon return to Russia. Before long, she retired from gymnastics, and earned her Doctor of Pharmacy from the University of Southern Nevada in Henderson. After working for nearly a decade as the Pharmacist in Charge for a major chain pharmacy in Los Angeles, Youlia opened her own mission and relationship-based pharmacy to best serve her community. Youlia provides personalized customer care by maximizing customer wellness, resolving medication concerns, and counseling patients on the best medications to suit their needs. Ilona Karapetyan is a native from Tbilisi, Georgia, formally part of Soviet Union. Ilona moved to US in 2000 with her family when she was 12 years old. She had to learn a new language, new ways of living and make new friends. Ilona now speaks four languages, English, Armenian, Russian & Georgian. 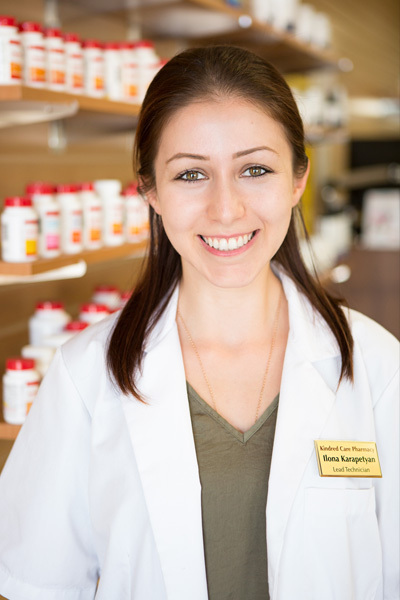 After graduating high school, Ilona got accepted to CSUN and at the same time started a part time job at a pharmacy as a pharmacy clerk. Shortly after, she wanted to move up in the field and became a technician. Ilona self-taught herself, passed the PCTP exam and became a certified and licensed pharmacy technician. Since then, she has been working full time as a pharmacy technician and alongside taking courses in order to build a strong academic foundation. Currently, she is a Lead Technician and is planning on applying to pharmacy school in near future to become a Pharmacist.